LiveCode LessonsLiveCode LessonsHow To - Step-By-Step Guides To Tasks In LiveCode Using DialogsHow do I create a scalable UI using graphics? 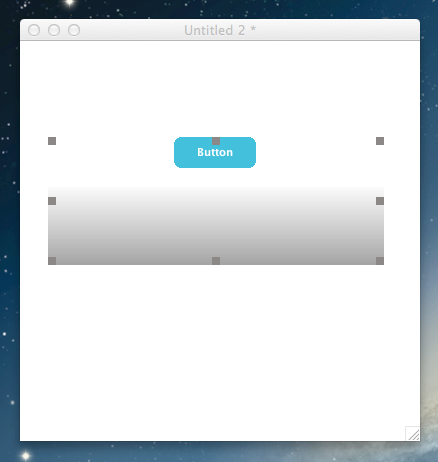 Creating interfaces that grow / scale based on the size and aspect ratio of their container. In this lesson we look about building a UI using vector graphics that scales all assets and positions them according the device screen size and density. By way of example, we will convert an app that was made for a small form factor mobile device (original iPhone) and make it scale for any device in any orientation. Note: This lesson is taken from a seminar run at RunRevLive 2013 by Ben Beaumont, LiveCode product manager. As a result, it may not explain the concepts as clearly as other standard lessons. 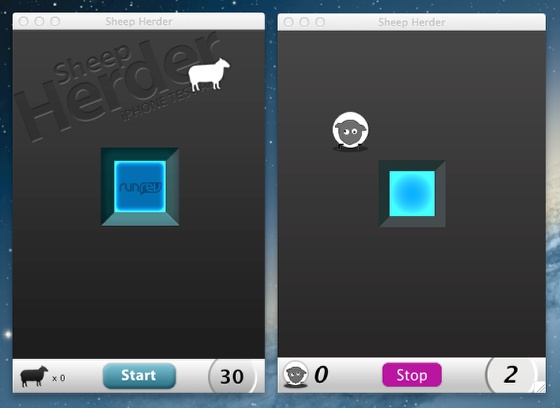 I then remade the SheepHerder app using only graphics. 1) Works at ANY screen resolution and aspect ratio. 2) The total source for the application is 89Kb. 1) There is an overhead using graphics, particularly with effects like gradients because they have to be calculated when displayed. 2) Very rich applications may not suit this approach. 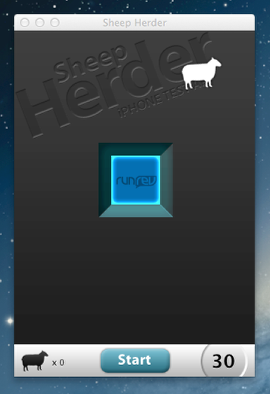 SheepHerder is a simple app that is perfectly suited to this method. 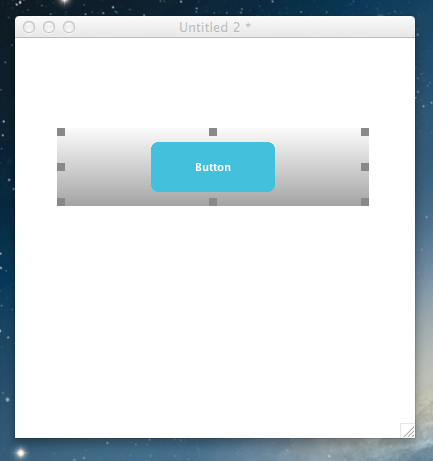 1) It doesn't have a complex layout so works on any aspect ratio. 2) It doesn't have any animated elements or visually rich elements. 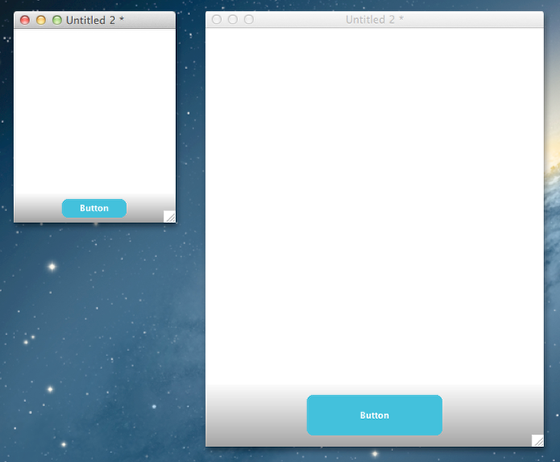 3) It has a simplistic UI. However, I use these principles in all the apps I write to varying degrees. Each is a group of objects. - Whenever working with groups as containers it's best to set the margins to 0. It makes calculating the position of components much easier. 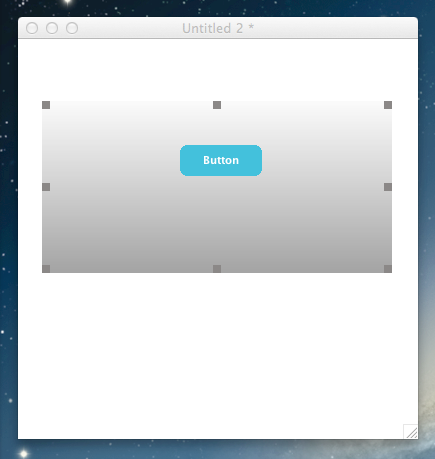 1) A group receives a resize control message whenever it changes size. 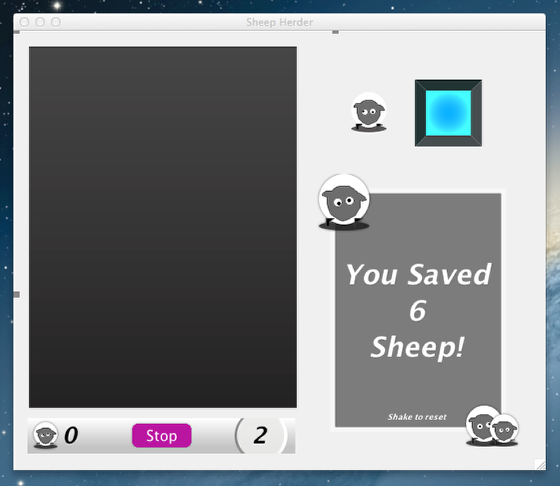 2) We can use this message to resize and reposition all the controls in the group. Example Script - Scale and position the background. - When working with groups we use the "of me" syntax which ensures the script acts on the object in the group rather than an similarly named object. Example Script - Scale and position the button. 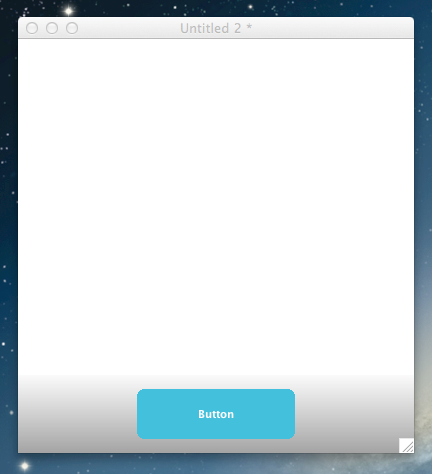 NOTE: "lock screen" when resizing multiple objects. - To avoid flickers as objects resize and move, surround the code with "lock/unlock screen". NOTE: % scaling applied by setting width/height of objects to a scale factor of width/height of group. 1) Once you have created your scalable components your can turn your attention to scaling and positioning them in the context of a full app. 2) When a stack changes size, a "resizeStack" message is sent to the stack. 1) Name the group "footer"
Prev: How do I use the Project Browser?